In a recent article from DrinkSpirits.com, Clique was featured as one of the Six Vodkas You’ve Probably Never Tried. With only three months since the launch of the new black bottles, it’s great to see the exposure coming from all over! 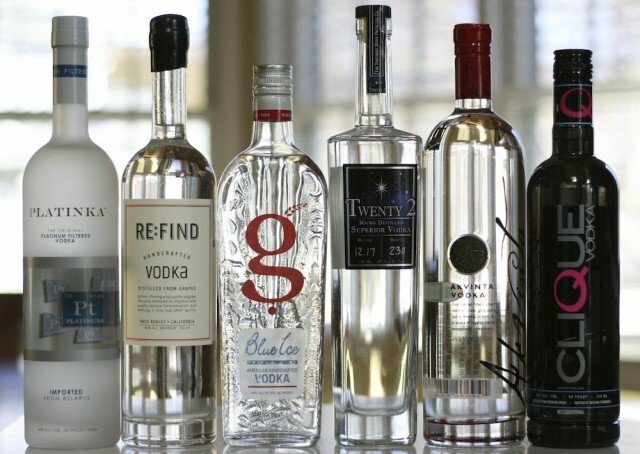 From DrinkSpirits.com: Walking down the vodka aisle at the local liquor store, the sheer number of different vodka offerings is simply staggering. It’s hard to believe that the vodka market, as booming as it is, can support so many different brands and so many different kinds of vodka. It’s even more perplexing to see a continuous stream of new vodka releases, each hoping that they can make their mark in this extraordinarily saturated space. The hard truth is that many of the new vodkas introduced into the market won’t find a huge following. But for some, even a modest piece of the vodka pie is more significant than a large piece of a smaller spirit segment’s pie. The upside for the consumer is choice. There’s never been a better time to be drinking vodka than right now. We decided to take a look at six new vodkas which all deliver something different, and ones that, odds are, you probably haven’t tried.